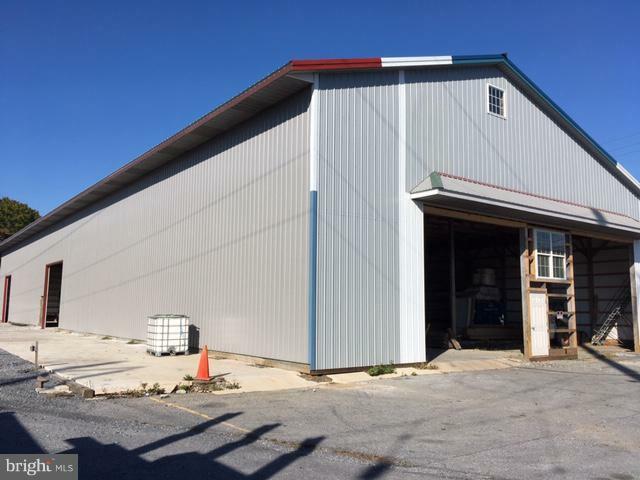 Brand new warehouse for lease. 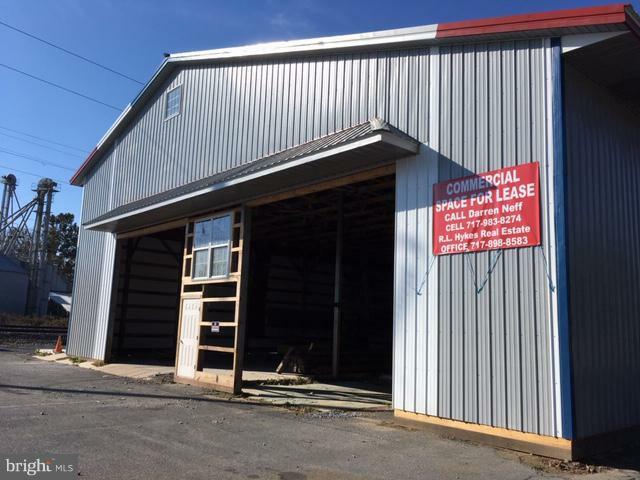 Total of 9,000 sq ft available. 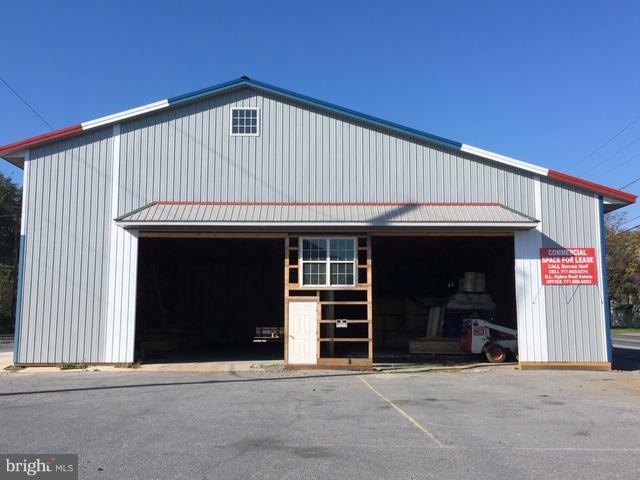 Units can be customized ranging from 1,500 sq ft +. Garage doors, insulated walls - other interior finishing options negotiable. $1/sq ft per month. 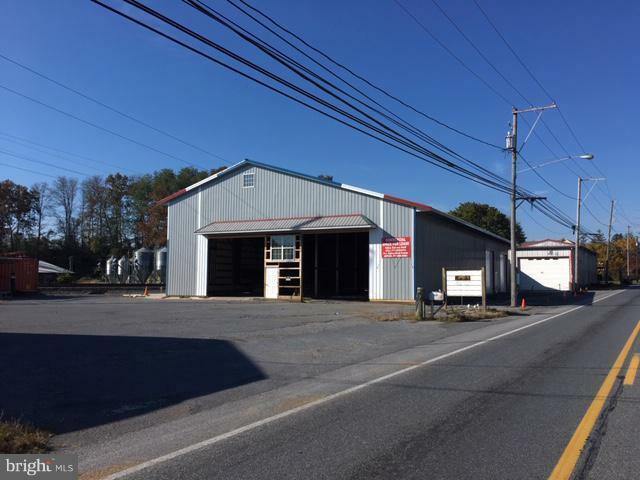 Commercial/Storage/Distribution uses permitted. Listing courtesy of R L Hykes Real Estate.